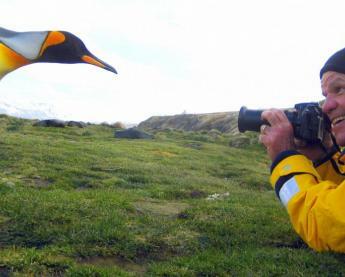 In our opinion, our Peru guides are the best of the best! But don't just take our word for it. 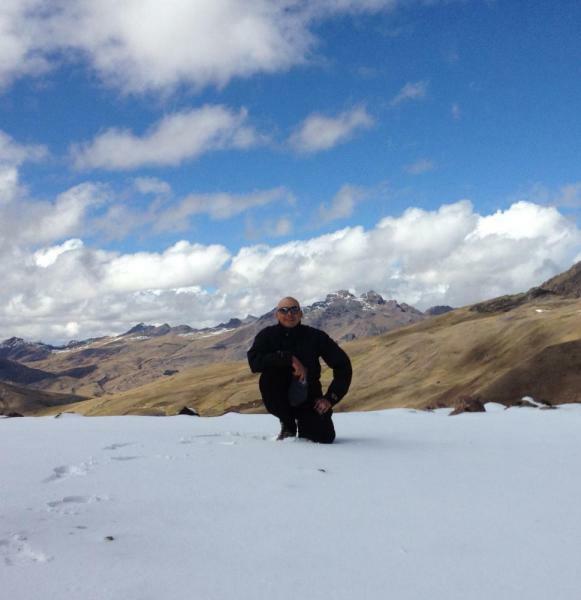 Get to know our guides on your own Peru tour. 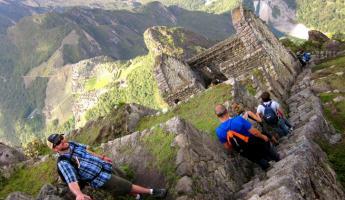 Guiding is a distinguished profession in Peru that requires education and extensive training. 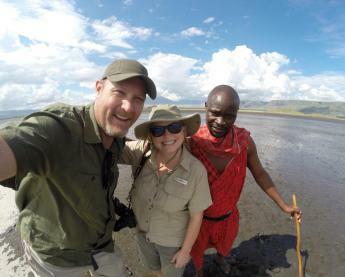 Not only are our guides held to a high standard by Adventure Life, but they personally strive to provide the best level of service possible. Their individual efforts and expertise help make our tours stand out. 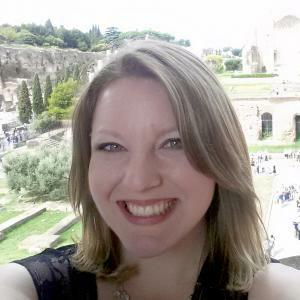 Day in and day out, these guides are the unsung heroes whose efforts create amazing experiences for travelers. They become like family as they guide you through Peru, and that sentiment continues long after your return home. We wanted to give you the opportunity to get to know some of these remarkable Peru guides. A few of them answer some questions of interest below. What is your favorite part about being a guide? Boris Bonnett: What I love the most is to share the history, traditions, and culture of my country with my clients. Carlos Vasquez: It is to transmit our culture and history to travelers and share their experiences while they are with me visiting our cultural attractions. 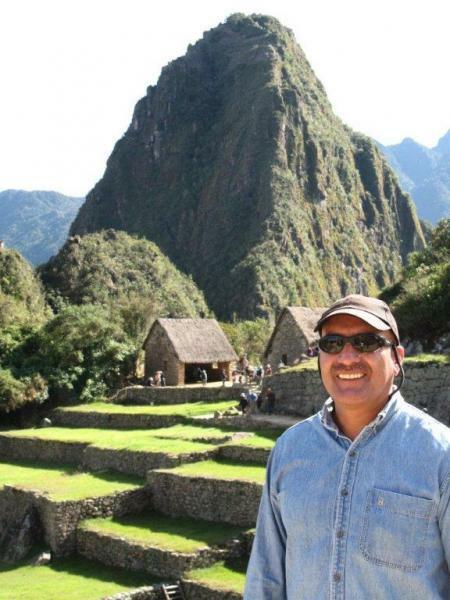 Edwin Vasquez Salas: I can show to my travelers the history, customs, and nature of Peru. These things complement the good times we have with them. 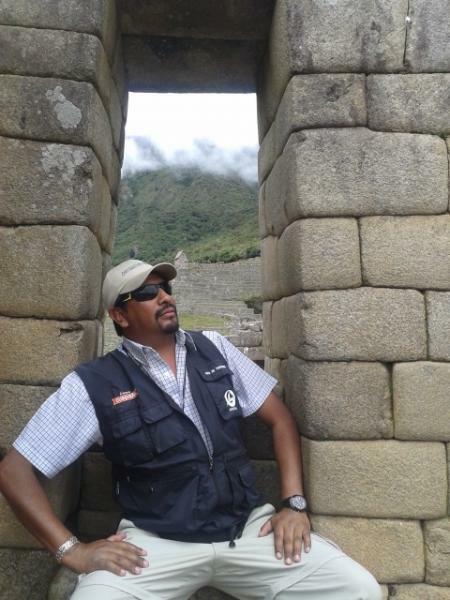 Juan Barrios: I become friends with our clients, then I share all my knowledge about my culture and the science, technology, and organization that the Incas used to build this huge empire in a such short time. This is the only way we are going to understand this Andean culture. Mario Tribeno: My favorite part of being a guide is I love to introduce my culture to foreigners. Santiago Castelo: I don't really have a favorite one...I've got many. But if I have to choose one, it would be working with people who are on vacation, people who don't really know what to expect while visiting my country. I feel that I am a part of all their amazing experiences and the good memories they will make...and that they will have forever. 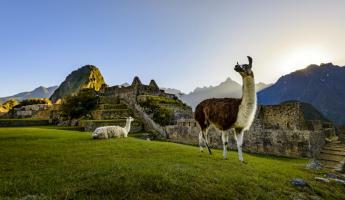 What advice would you give to a traveler planning to visit Peru? Boris: To be open to the new experiences of a new culture. Carlos: I would recommend organizing their trip through a responsible travel company that offers professional service like Adventure Life. 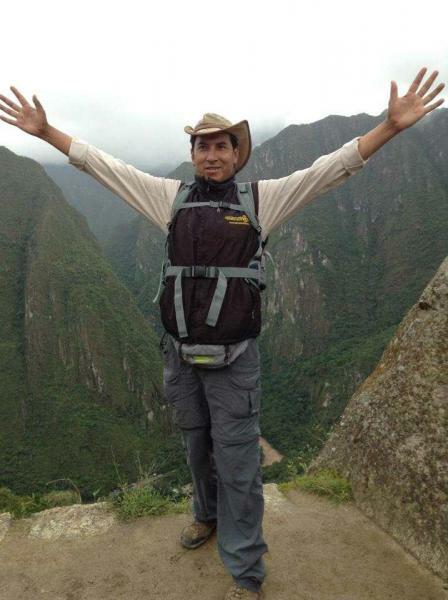 Edwin: The best advice is to visit Machu Picchu, but if they have the chance to stay more days I would suggest the Amazon, Nazca Lines, Lake Titicaca, Colca Canyon before visiting Machu Picchu. It should be the finale. Juan: I would tell them that Peru is a secure country and politicaly stable. They will see one the best landscapes in the world, the core of the most important cultures developed in South America. We are very friendly people that all the time will show their smile. Of course Machu Picchu and gooood food! Mario: Visit Puno, Cusco and spend more time in Cusco that way they can learn more about people and history. Santiago: Since this kind of trip is normally ONCE IN A LIFETIME, they should be prepared for everything...good weather...bad weather....excellent food. They should have trust in us because we know how to make good experiences. 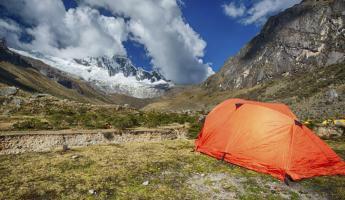 How is Adventure Life different from other operators in Peru? Boris: Adventure Life allows the travelers to add or change the itinerary according to their needs. Carlos: Adventure Life respects the people who work for the company and always recognizes the good work that we perform with our travelers. Most important of all is the information given to the passengers is excellent because the people from the office in Lima and USA know the places they offer. AL is a very professional and competitive company that thinks about improving their service for visitors. Edwin: The good service given to travelers, of course. But especially good treatment of the guides and tour leaders - contacting us directly and hearing our recommendations. Juan: I think the big difference is that all the itineraries can be changed if the clients want in accordance with their time and preferences. People who come with Adventure Life usually are world travelers that expect good service. Mario: It is different from other operators because tour leaders are local guides and we explore Cusco by foot. Also, it is more personal. Santiago: Sometimes we play it by ear. We don't have to do exactly what the rest of the tours do or what the programs say. We do things and change the day's activities according to how our visitors are, because we do want to create unique times and the best memories. What is your favorite Peruvian dish? Boris: Nabojuaycha. It is a dish made from the leaves of the wild mustard plant cooked with some potatoes. Carlos: Honestly I have two. In Cusco it is guinea pig (Cuy) and everywhere else in Peru it is Lomo Saltado. Edwin: Aji de Gallina is my favorite. But also Pollo Saltado, Arroz Chaufa de Pollo, Lomo Saltado...I mean I have many. Santiago: Mmm...I think it is lamb, but sometimes ceviche. When I am enjoing good company it is quinoa risotto, with my family a good lomo saltado, but if it is a special occassion I have Pachamanca. Of course, during festivities a guinea pig is the best dish. But I don't really know which one is my favorite! What is your favorite place to visit in Peru? Boris: Chachapoyas in the Amazon. Carlos: Cusco because it is so different and has one of the wonders in the world...MACHU PICCHU! Edwin: Machu Picchu and Lake Titicaca. Sometimes I like to visit the Northern Coast of Peru, Trujillo, and Chiclayo. Juan: After Cusco, the north between Piura and Tumbes where there are beautiful beaches and good food. 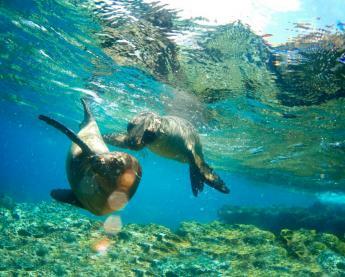 Ica is another interesting place you can visit with Pisco distilleries, vineyards, islands of birds & sea lions, and the Nasca líneas. Arequipa is another beautiful place and Lake Titicaca. Mario: Puno, Puerto Maldonado, and of course Cusco. Santiago: Cusco. And it is not because I have lived in Cusco for most of my life. It is because in Cusco you can find a huge amount of activities to do, lots of climates to enjoy, the food is excellent, and the people are friendly. The feeling I have just walking on its narrow Inca or colonial streets is like a journey to the past. Do you have any memorable stories made with Adventure Life travelers? Boris: I have many, but there is one that really touched my heart and made me realize the importance of my job. I did the Inca trail just with one traveler, an older lady. From the beginning she started knitting a shawl for her daughter and kept doing it through the whole trail. 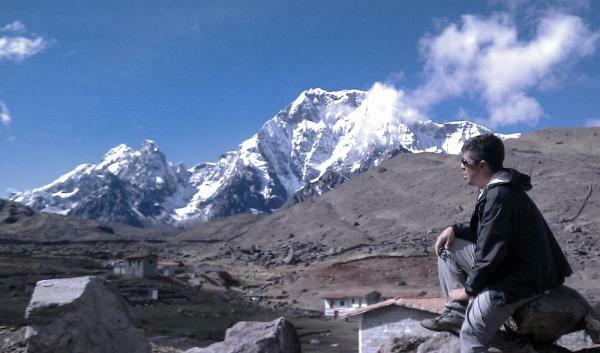 She was a widow and her husband's dream was to do the Inca trail, so she did it for him and with him since she brought his ashes with her and scattered them throughout the trail . At the Sun gate, she scattered the last of the ashes and finished the shawl. She said that she will give it to her daughter as a memory of the last thing that her parents did together. Edwin: I have many memorable stories, but the best are when I am invited to travel to travelers' home cities. Travelers have offered for me to stay in their homes and they will be my guides. Juan: When travelers get to help schools, or someone really in need like kids. Santiago: I really have many. The one that comes to my mind immediately is my experience with Lee and Andrea. They were winners in a contest Adventure Life organized for the best journal entry. We talked so much about so many things, and actually we met again in Puno when they had their second trip to Peru! I just can't forget what Andrea said: "Santiago, you made our trip. You helped create the good times we had and the amazing memories we made. Thank you."